"I am so much pleased to hear that your Toronto center has become too much crowded. That is a very good sign. 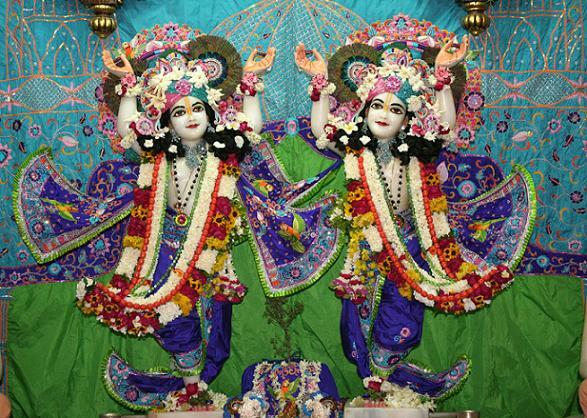 Yes, if Krsna Consciousness is there, Krsna means that He is eternally increasing, so I can understand that Radha Gopinatha have very much appreciated their new home at Toronto."